A factory/team/"Corvette Racing" chassis, first used in 2007. 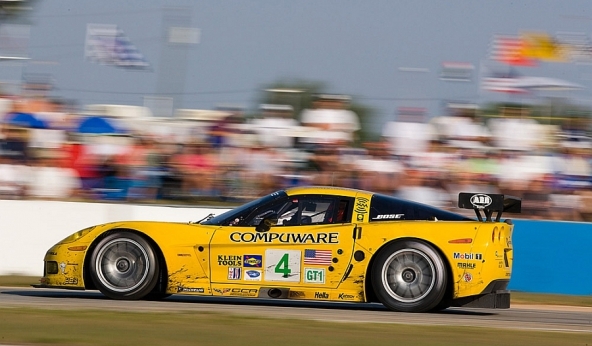 This chassis was the 2007 Team Championship car/chassis (C6R-006). Oliver Gavin and Olivier Beretta were the factory/"team" drivers of this car/chassis, and won the team championship with this car in 2007. Corvette Racing also won the GT1 manufacturer championship in 2007.